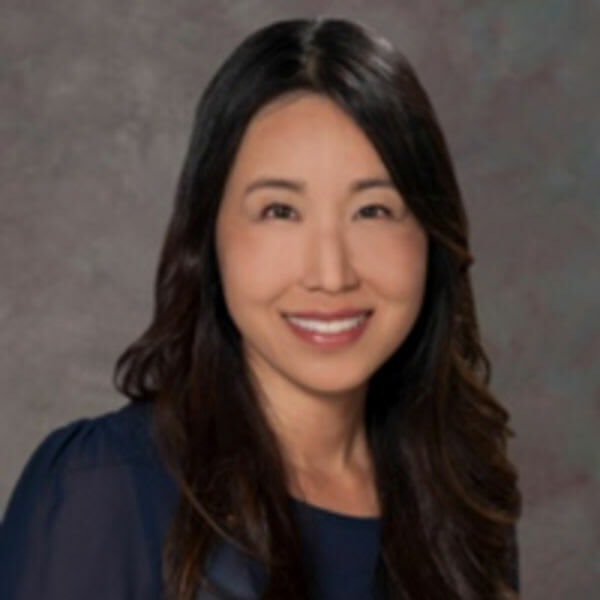 Dr. Jayne Joo is a board-certified dermatologist and is fellowship trained in Mohs micrographic surgery and cosmetic dermatology. She received her undergraduate degree from Harvard University and her medical degree from UCLA. She is currently Director of Mohs micrographic surgery at the Sacramento VA Medical Center and Director of Cosmetic Dermatology at UC Davis. She has published in peer-reviewed journals and has presented at national conferences. Her areas of interest include skin cancer surgery, lasers, and non-invasive options for facial rejuvenation.